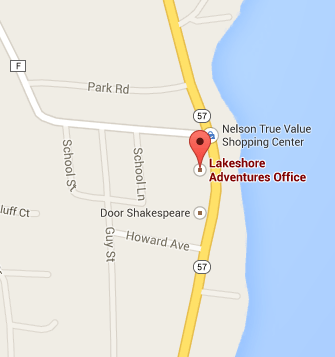 Have questions about Door County’s most exciting kayaking tours? Contact us today and we’ll be happy to help you select the right tour. Or, you can make your reservation online.